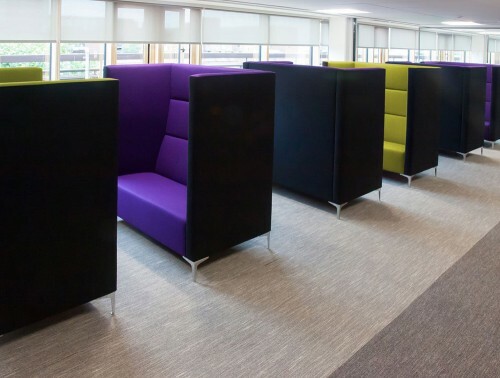 Modular seating has increasingly become a popular choice when it comes to office furniture but what is modular seating and what benefits can it bring to your workspace? 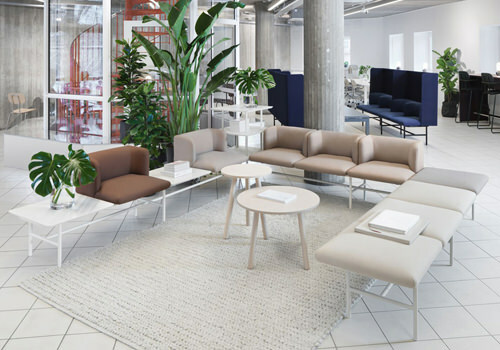 Modular furniture is comprised of different components that can be used individually or combined together to create a bigger unit. 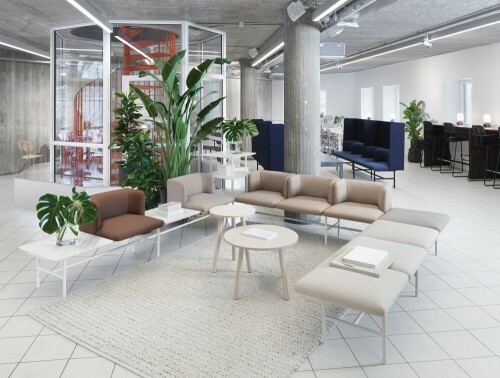 The design allows for a more cohesive and flexible workspace. 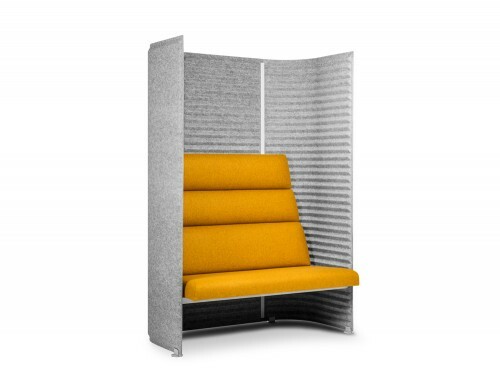 It brings plenty of benefits to designing an office. 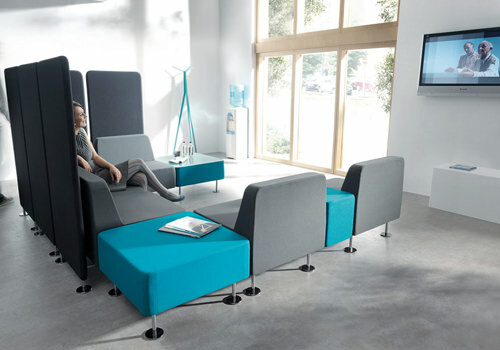 Modular furniture allows for customisation, meaning you can arrange the units to best suit your space. 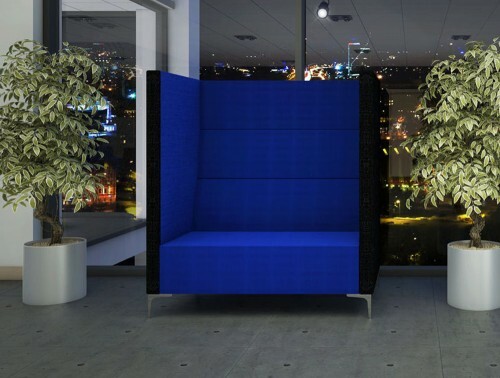 We have a large selection of modular seating units, which are designed with practicality, durability and style in mind, perfect for reception areas and breakout areas. 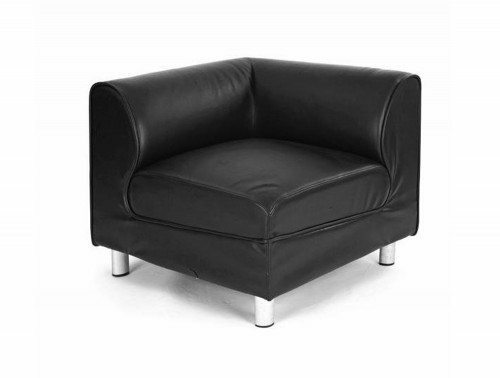 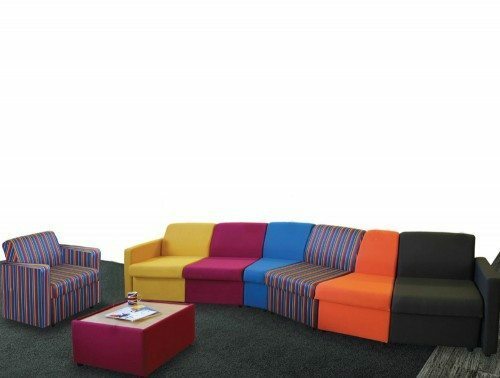 Choose from modular sofas with deep cushions seats, available in many fabric and leather finishes. 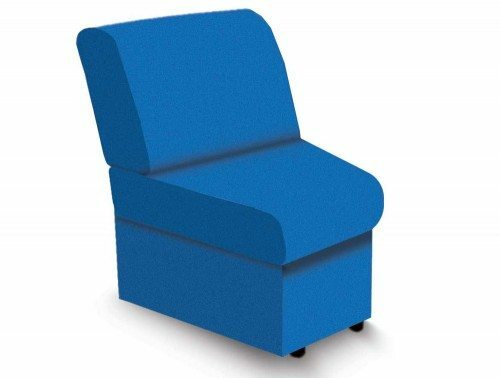 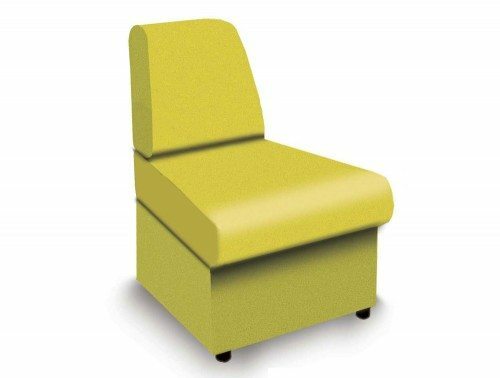 Some seating units are offered with a high-back or low back design to best suit your preference. 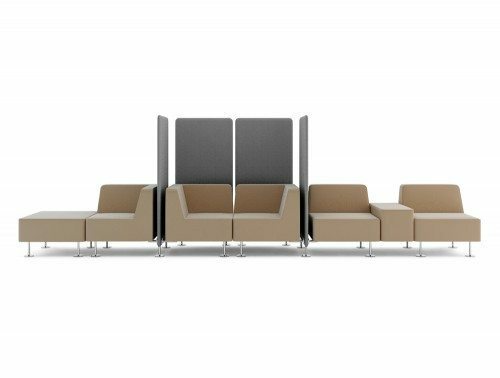 Our online store also offers modular bench seating units, perfect for waiting room areas that need to accommodate for a numerous number of people at a time. 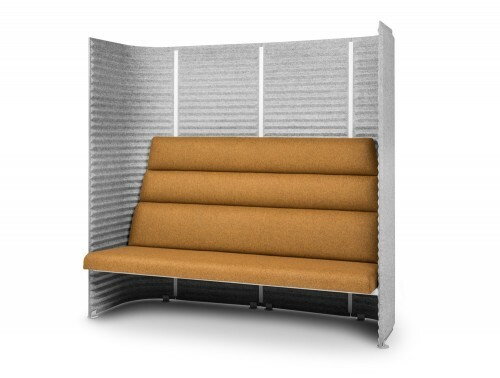 Many of the modular seating units present is offered with a warranty policy. 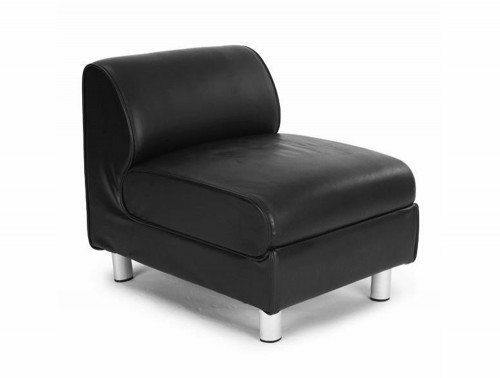 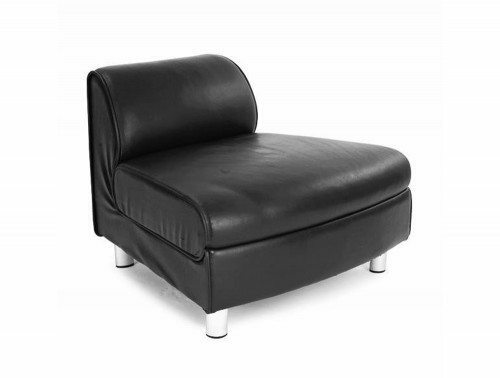 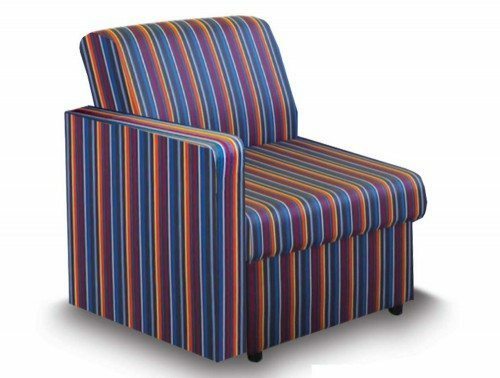 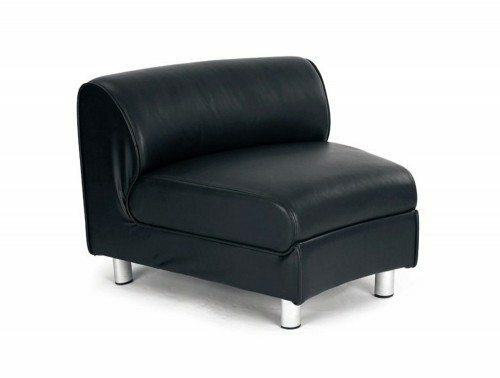 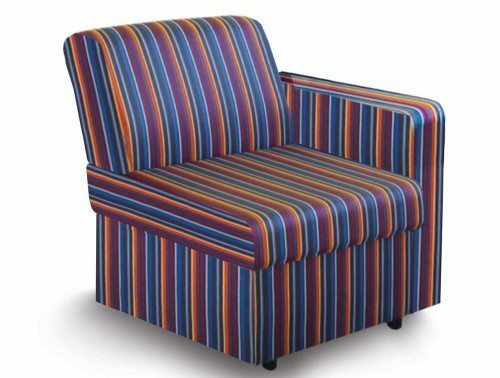 This guarantees the furniture’s durability and functionality during the stated time period. 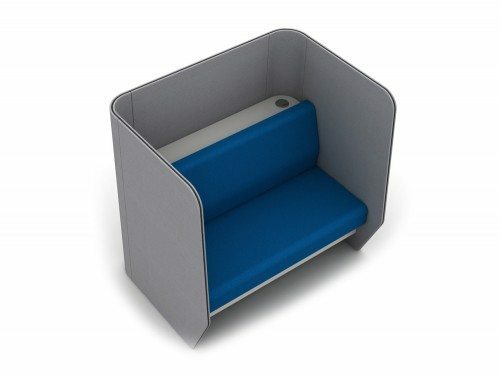 All the furniture in this collection has been thoroughly tested to ensure it is fit for both home and office use. 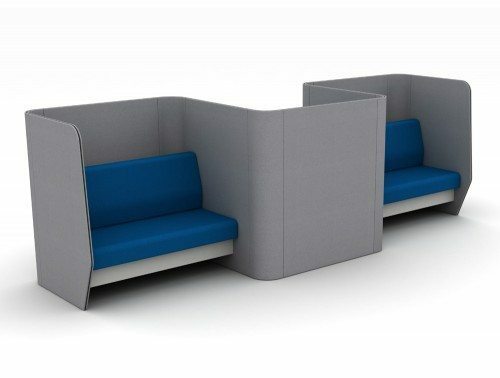 Modular office seating is becoming the go-to choice for many modern offices and it’s easy to understand why. 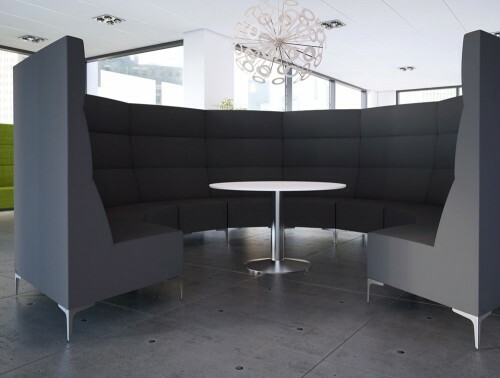 Not only it is a cost-effective alternative but it allows you to easily change the layout of your space to create a refreshing new look anytime you want! 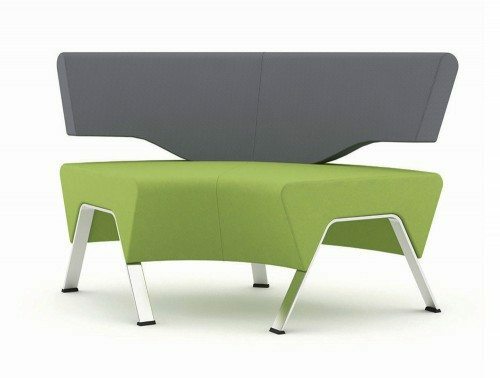 You can use modular furniture in many places in the office. 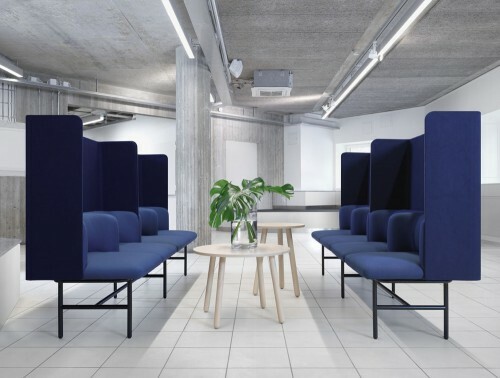 Modular bench seating is the perfect choice when it comes to reception areas and other public areas that need to accommodate for plenty of people at a time. 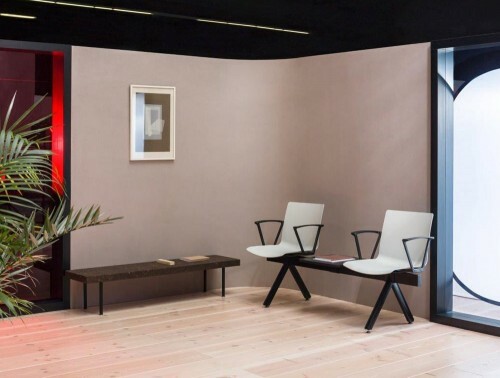 Some of our units are comprised of elements including a table, bench, shelf and sofas which can be combined and shaped in various ways to create a stylish, comfortable and functional waiting room area. 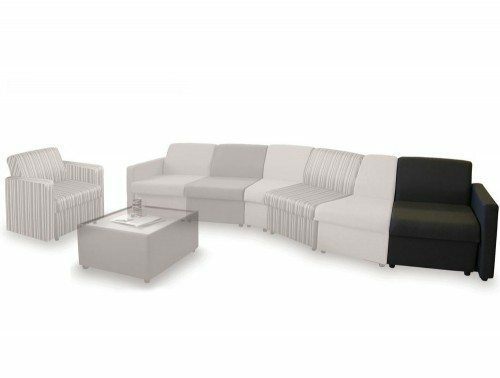 The highly comfortable and stylish modular sofas featuring oversized deep padded cushion seats with a generously padded backrest is the perfect option for breakout seating. 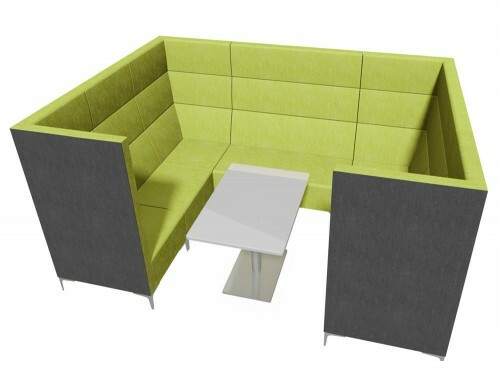 Build your own sofa to accommodate for the number of employees in the office and provide the best modular sofa experience. 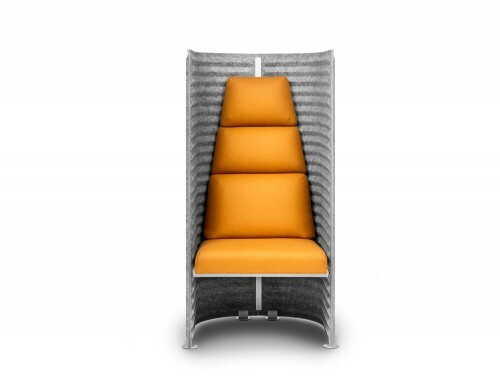 The robust structure can surely handle all of the relaxing that will be occurring on these seats. 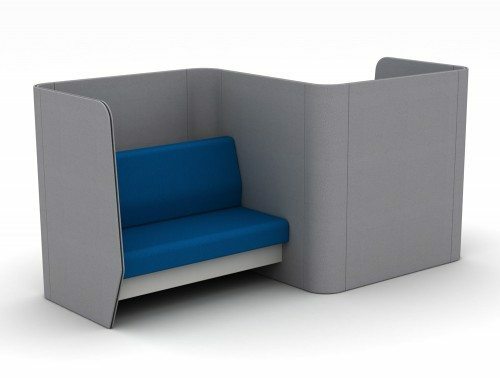 To encourage a collaborative workspace, our range of modular seating pods are a great option. 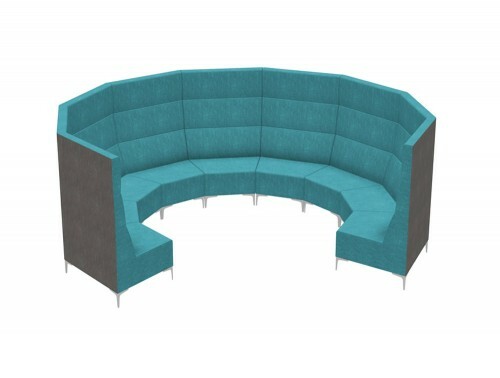 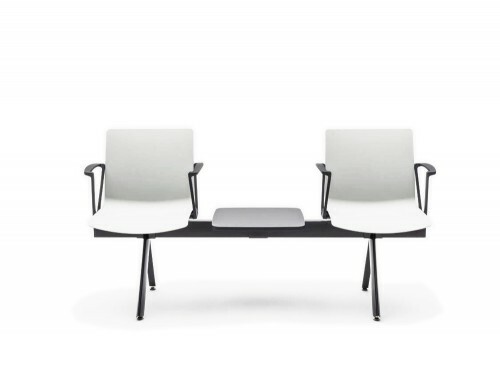 The flexible design gives the employees the option of combining pieces together to quickly create a collaborative seating arrangement to work amongst each other. 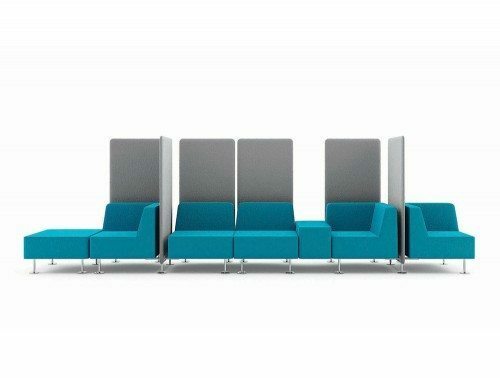 These pods can come in many shapes and sizes with different back options and some can even be equipped with dual power modules, a handy and practical feature if groups wish to use technology during meetings. 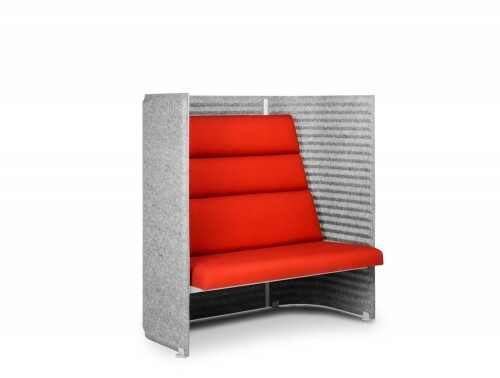 Our modular office seating furniture range can be equipped with footrests, pouffes and small tables. 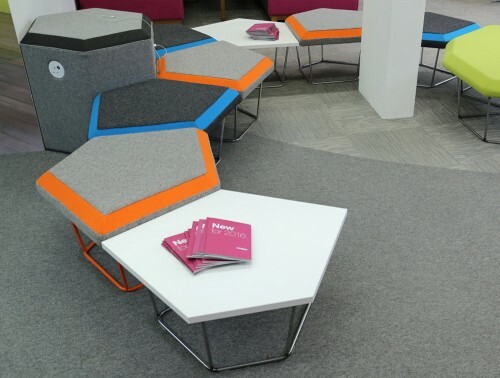 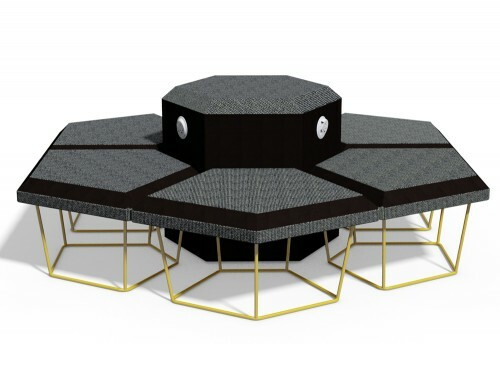 The tables provide extra support if groups want to collaborate with each other while the footrests and pouffes provide extra comfort for the users. 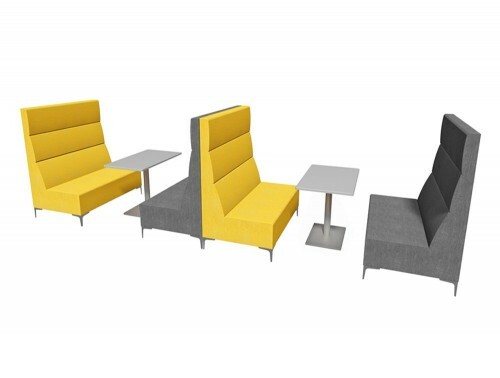 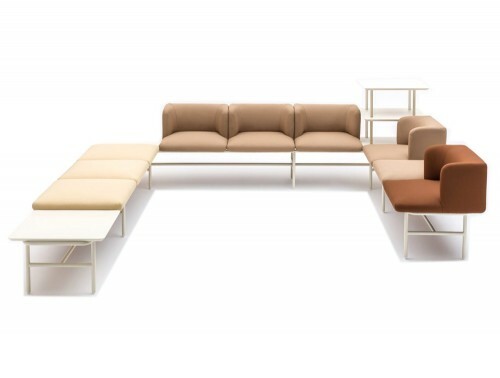 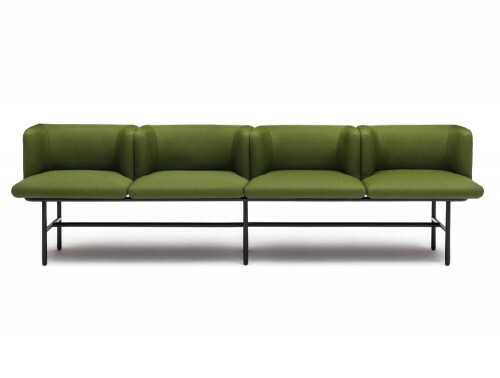 If you need assistance in designing and customising your modular seating requirements to best suit your space, get in touch with our highly experienced design team to help guide you in the best direction. 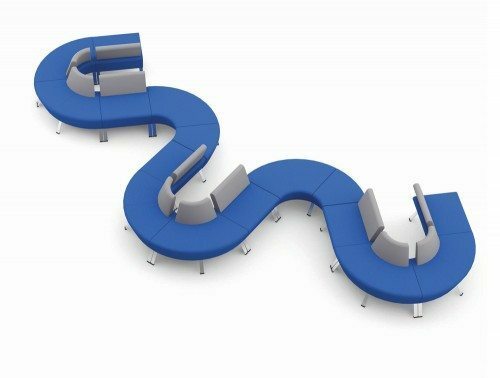 If you’d like to find out more about our range of Modular Seating or discuss your requirements, simply request a callback.